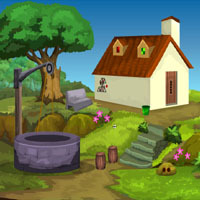 Escape Games: Season 3 is a new series of point and click escape games. This season we bring you lots of escape game episodes such as room escape, outdoor escape, building escape, forest escape, house escape and so on. Spend this holiday season with these amazing new escape games and find the key to your happiness as you find keys to unlock rooms, houses and mysteries. Solve the puzzles and have fun!